I had this really nice surprise in my mail when I came home after the Christmas holidays. I heard that Rossmann sent this to bloggers as a Christmas gift and I think this is so generous of them! 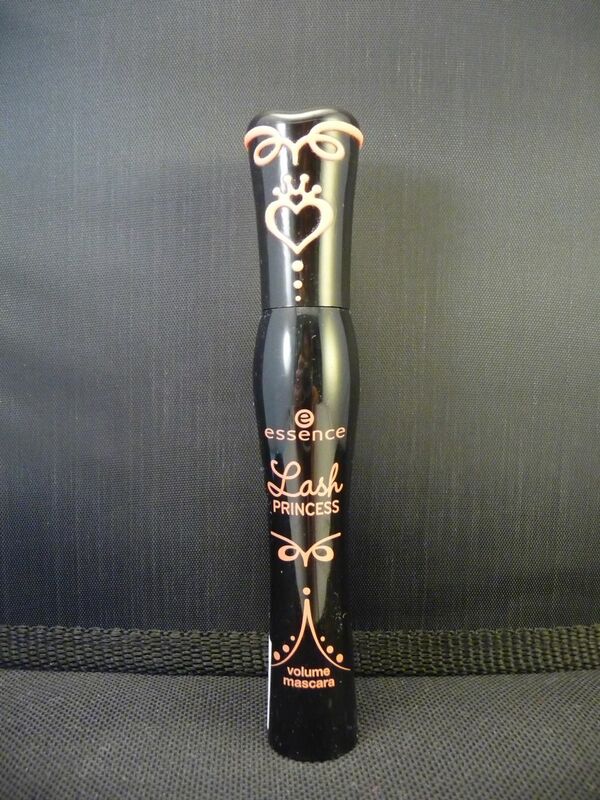 Essence Mascara: My eyes are very sensitive so I hardly use any drugstore mascara – I will give this to a friend. 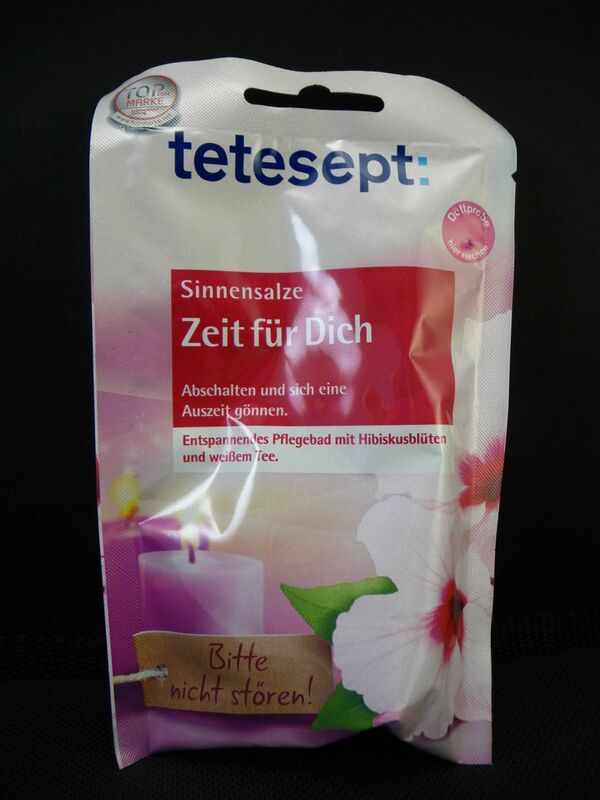 Tetesetpt bath salt: Yes please! Can’t wait to try it! 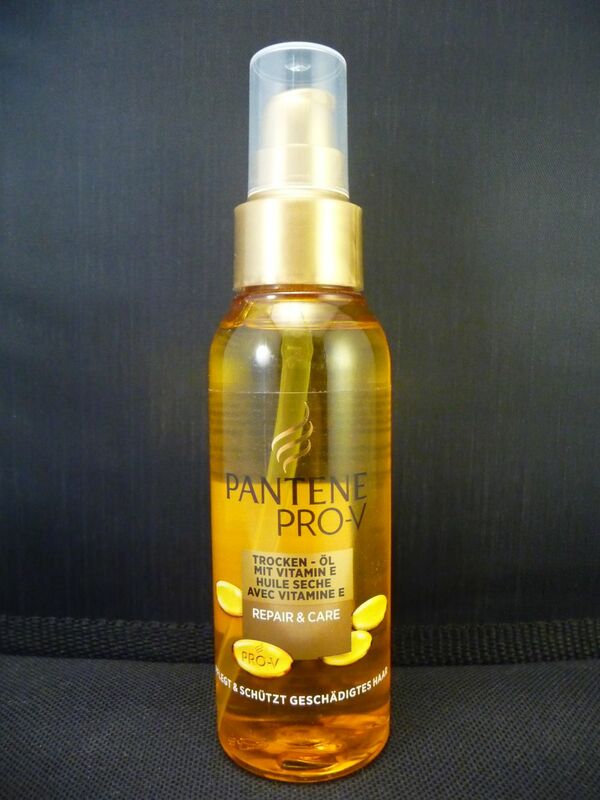 Pantene Pro-V hair oil: I actually started using this on my hair tips right away and I love it! I always wanted to try hair oil but I was afraid it would make my hair look greasy and heavy, but it doesn’t! 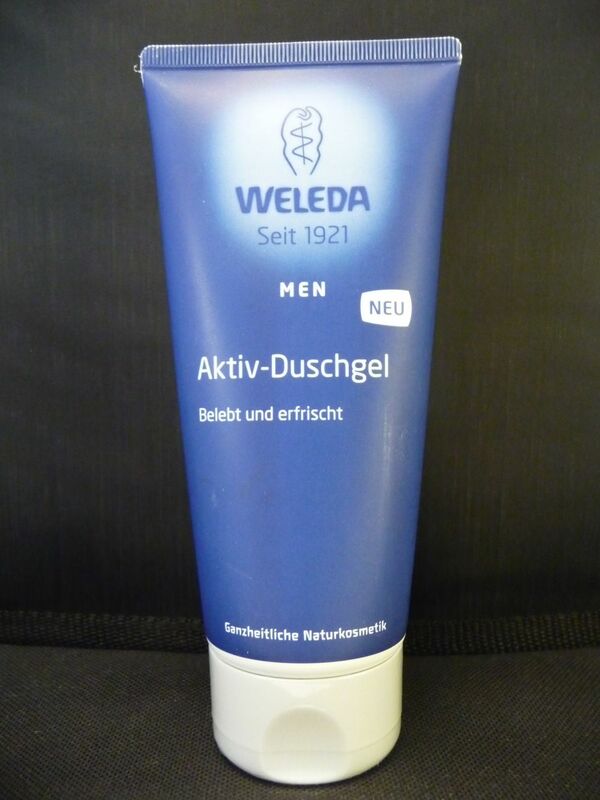 Weleda Showergel: For my boyfriend – he uses it every day and I like how it makes him smell – fresh and masculine, but not too strong. 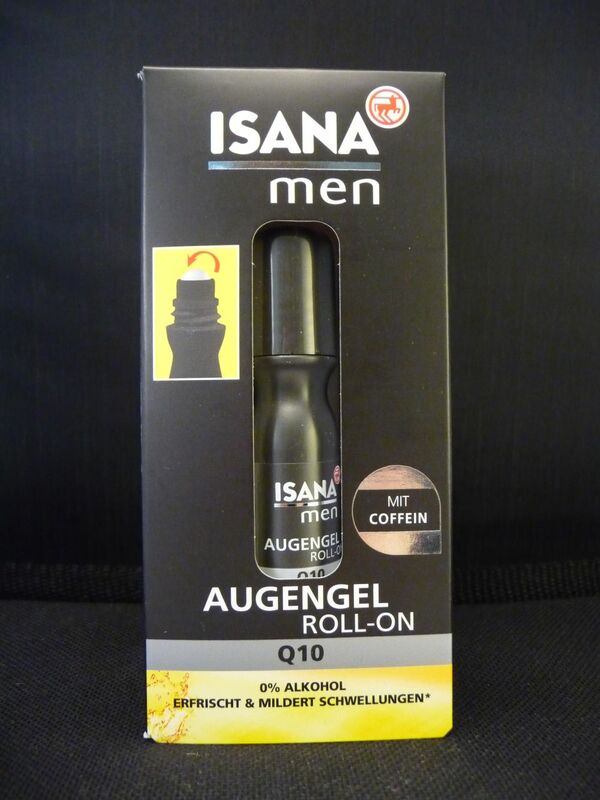 Well, it says “Isana MEN” on this Eye Roll-On, but I am using this as well. 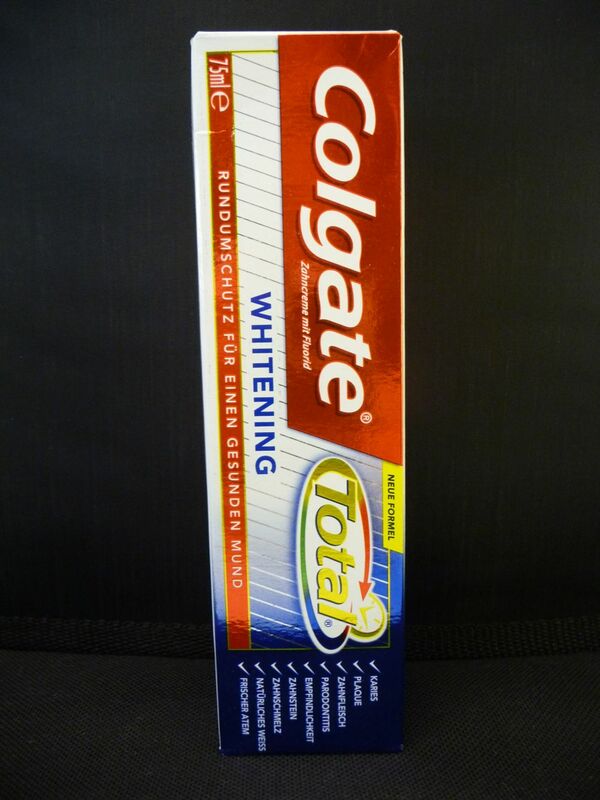 It has a nice and cooling effect, and I am convinced that it helps. 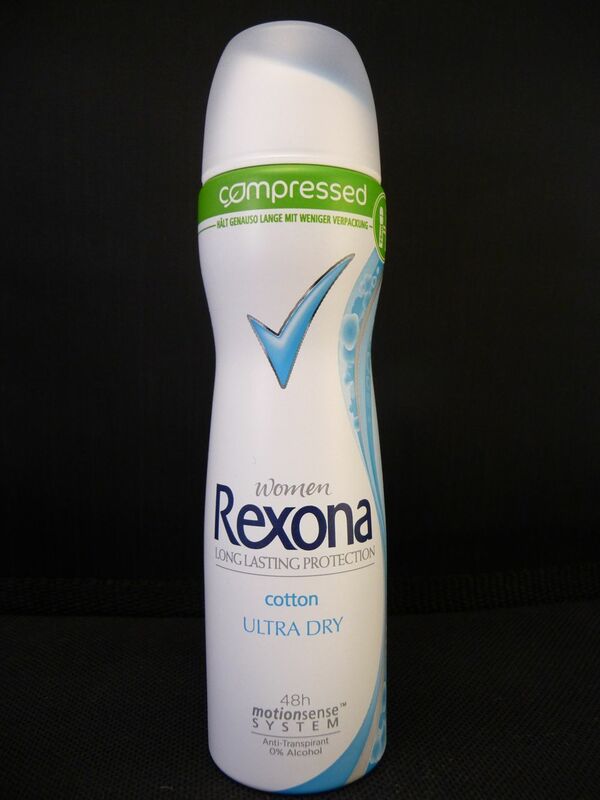 Rexona cotton ultra dry, one of the new compressed little cute deo bottles. Unfortunately, there is aluminium in there, and I stopped using deos with aluminium. 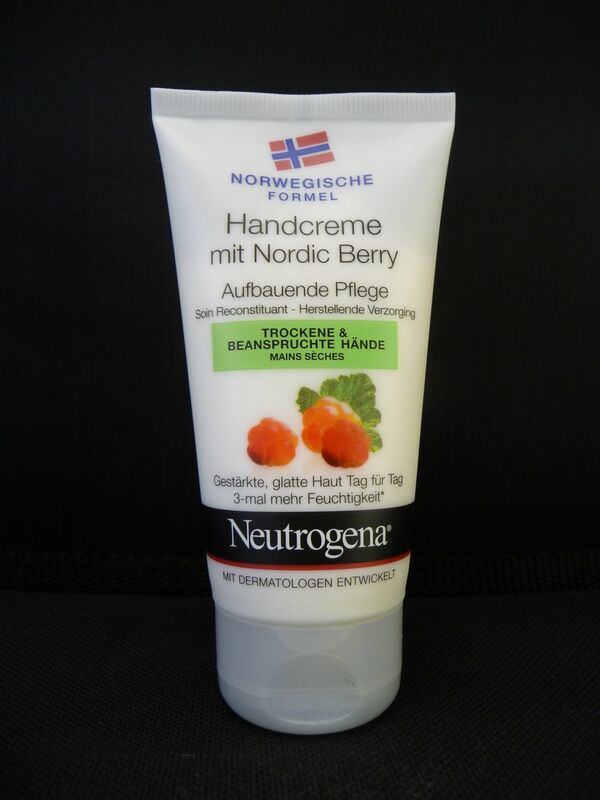 Norwegische Formel: Handcreme mit Nordic Berry: Very nice hand cream with a nice smell. I need something richer in winter though, but for summer this will be perfect. It is quite quickly absorbed by my skin which is definitely a plus. 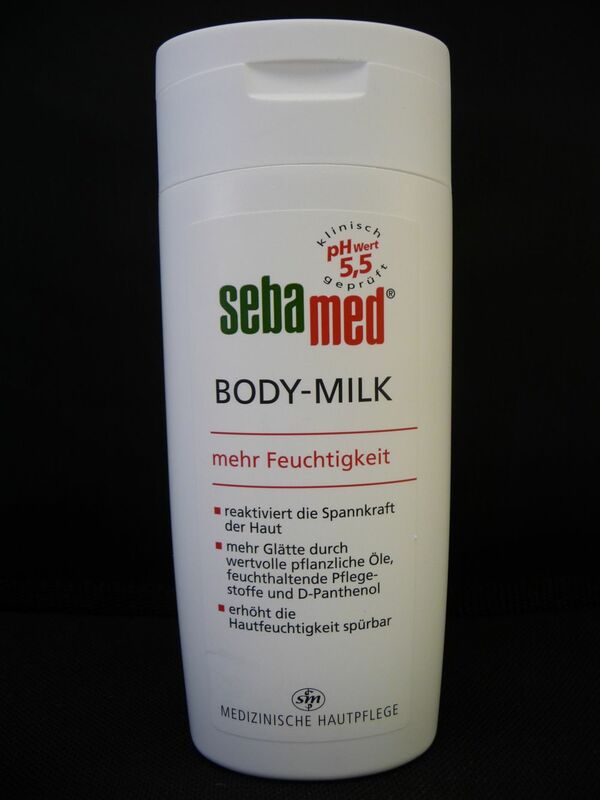 Sebamed Body-Milk: Very nice, but a little too watery for my taste. Maybe a good body milk for the summer, but for my dry skin definitely not rich enough in winter. 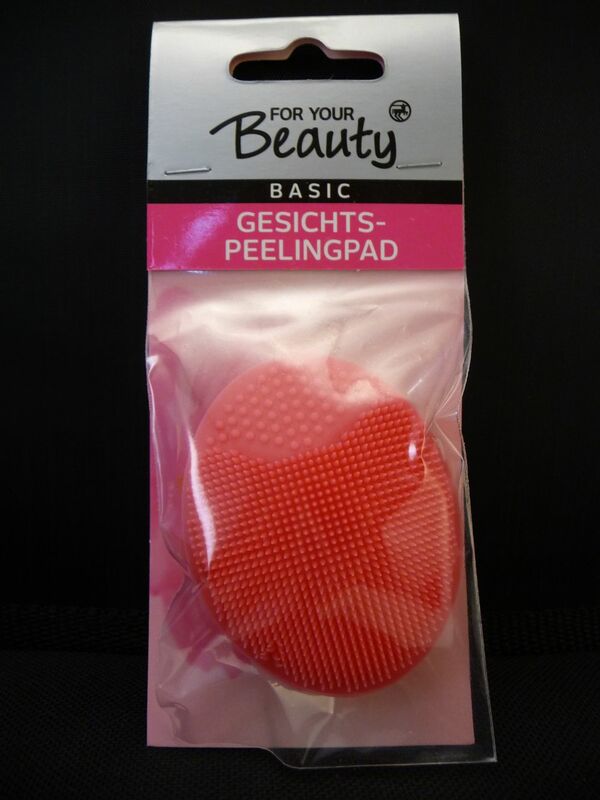 This peeling pad looks very interesting. I don’t usually peel my face because it is very sensitive, but I might use it for my body!